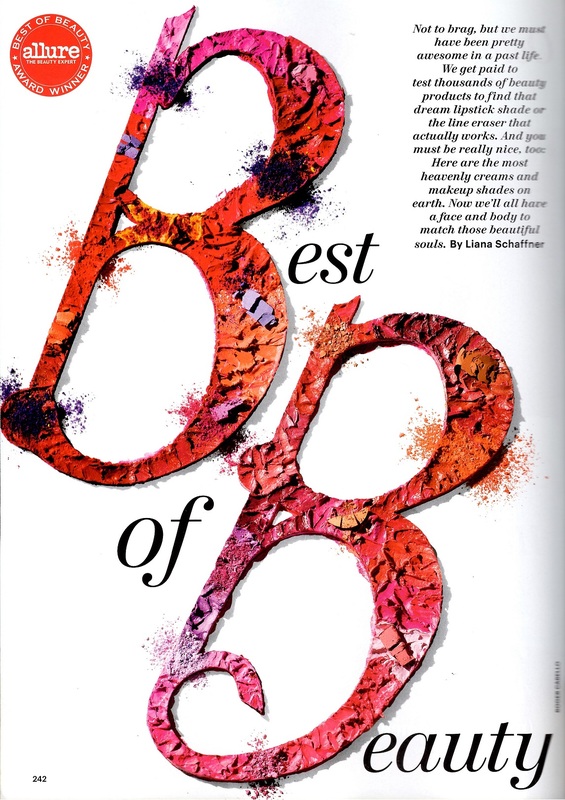 Not to brag, but RMS Beauty’s Defining Mascara has been included in the Natural Wonder section of Allure’s Best of Beauty feature! This natural mascara has caught the eyelashes of some of the industry’s most selective experts. It certainly fits the bill as a “natural wonder” with its luxe ingredients, long wear and soft finish. As the most recent addition to the RMS product line, we’re pleased as punch with the feedback!